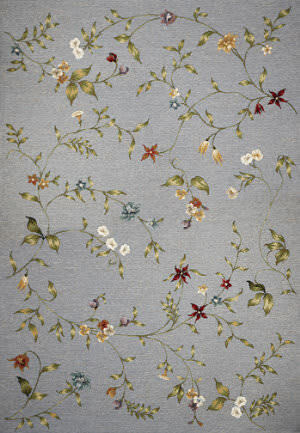 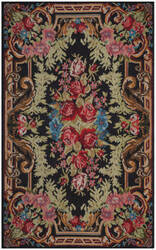 Flat woven technique, which originated in France and now executed in China, interpreting classic and updated floral French and European designs. Discover serene living with these trendy Indoor/Outdoor flatweaves. 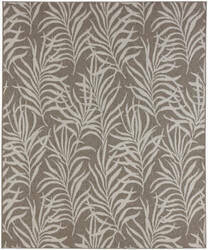 Our Horizon Collection is machine-woven in Belgium of 100% UV-treated polypropelene. A soothing color palette combined with trendy patterns present simple yet rich looks for your outdoor oasis. …a sense of upbeat and exquisite charm that will surely transform any room within your indoor or outdoor decor. 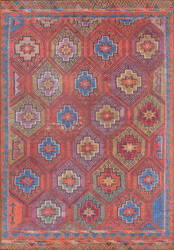 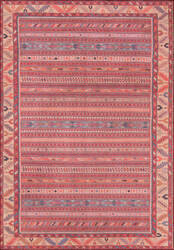 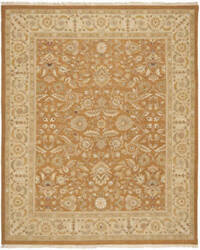 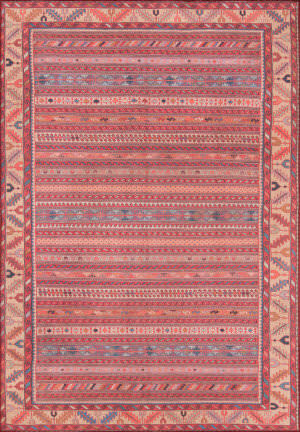 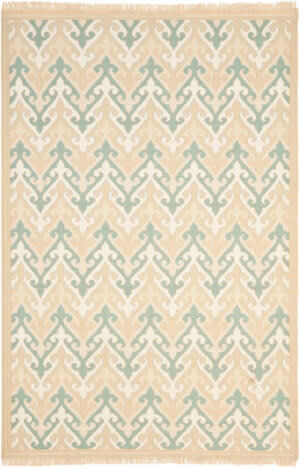 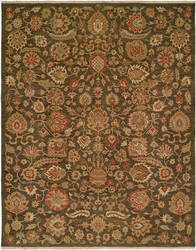 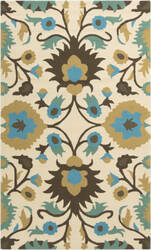 This synthetic flat weave Surya rug was made in Egypt from 100% Polypropylene. 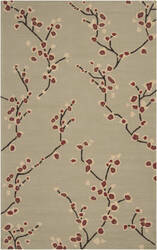 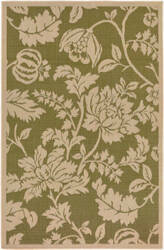 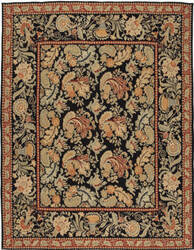 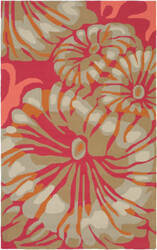 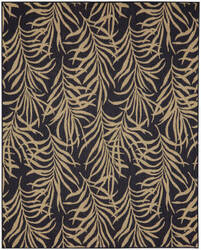 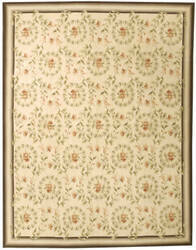 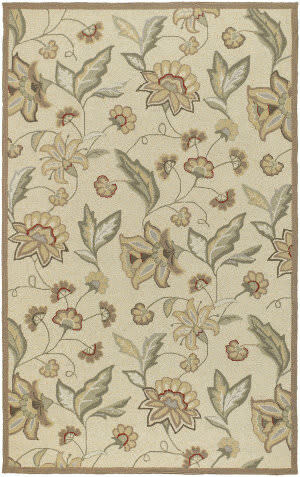 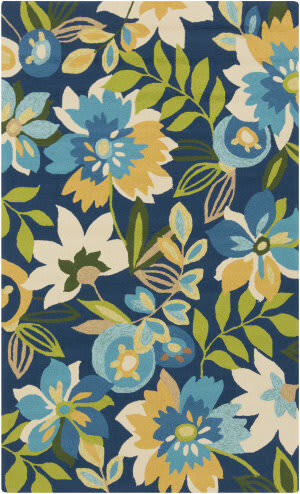 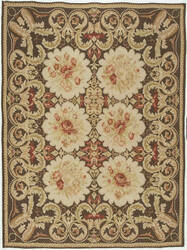 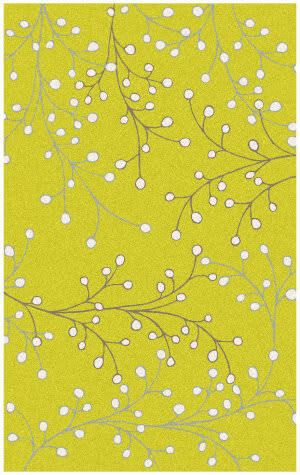 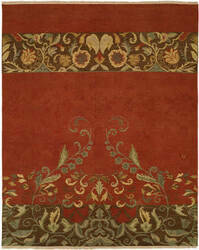 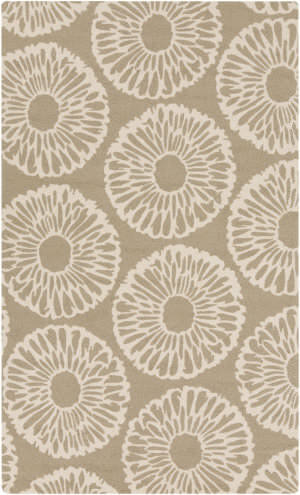 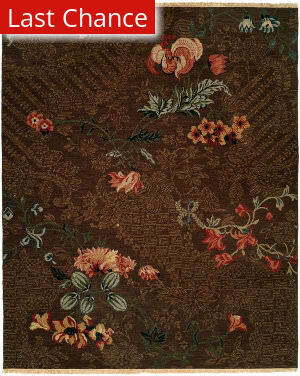 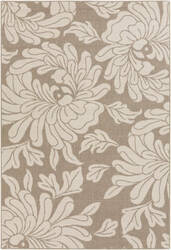 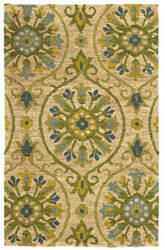 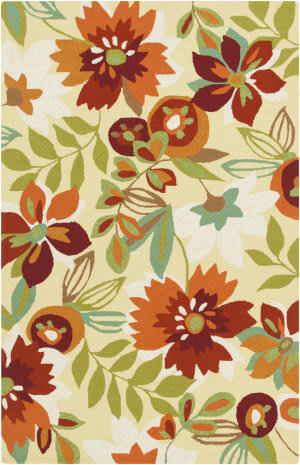 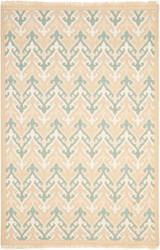 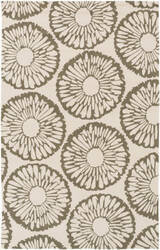 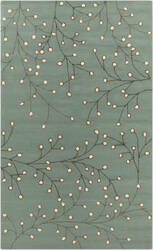 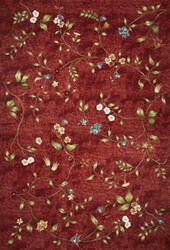 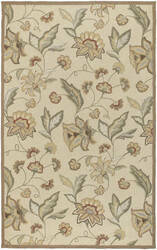 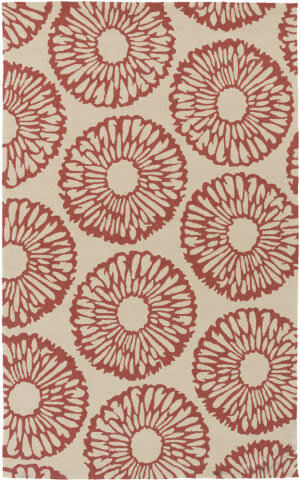 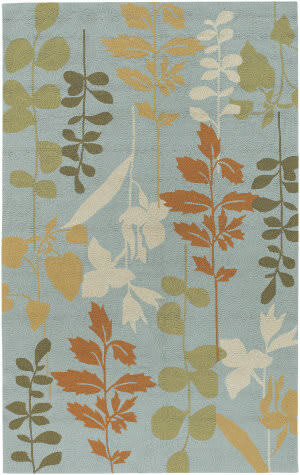 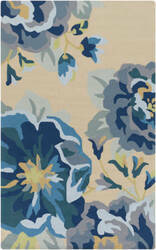 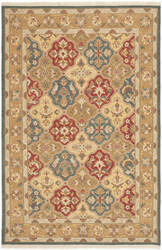 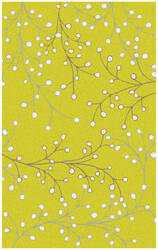 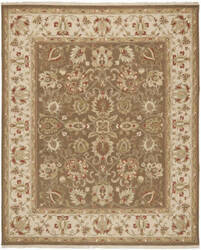 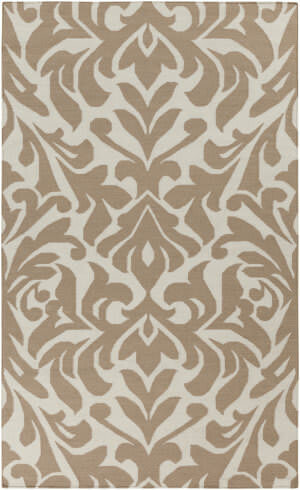 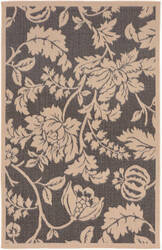 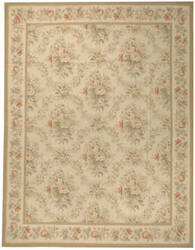 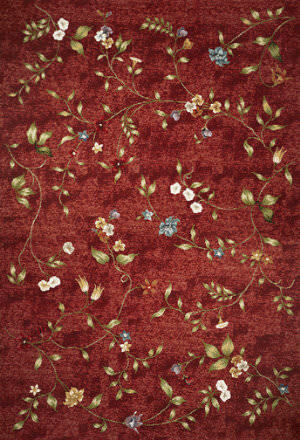 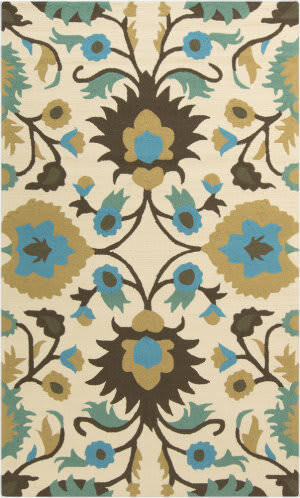 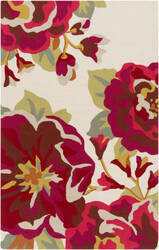 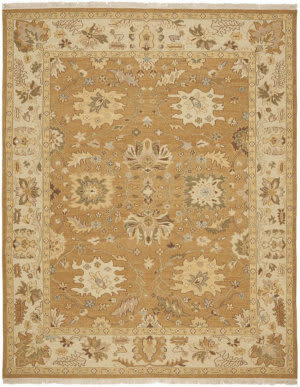 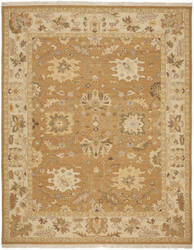 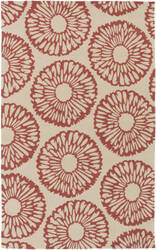 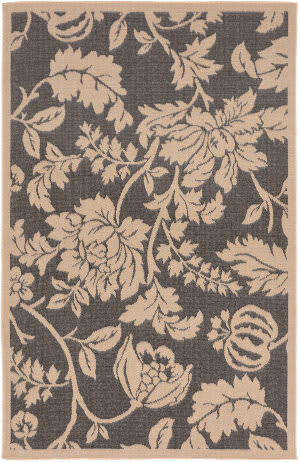 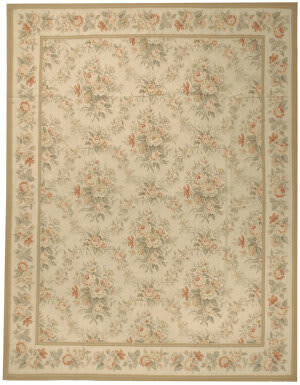 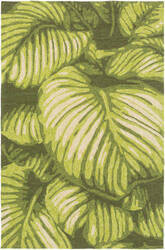 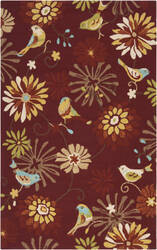 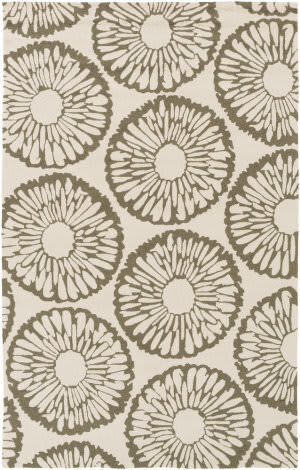 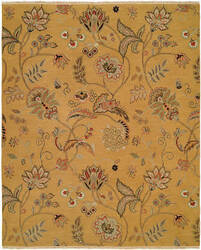 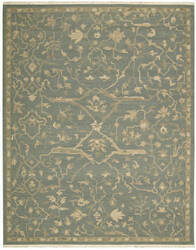 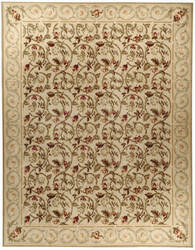 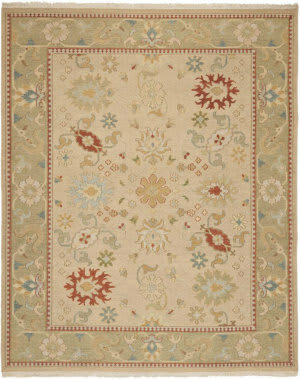 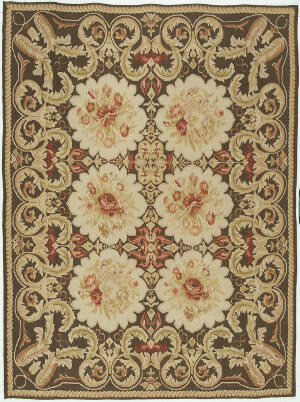 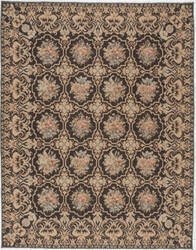 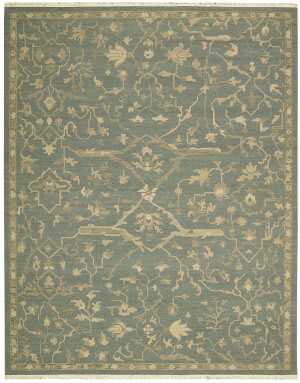 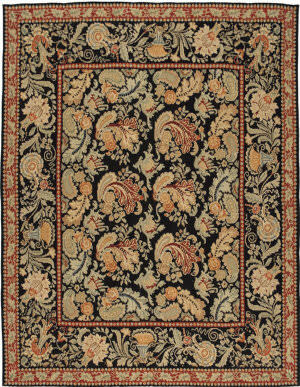 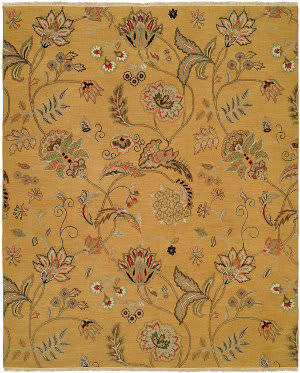 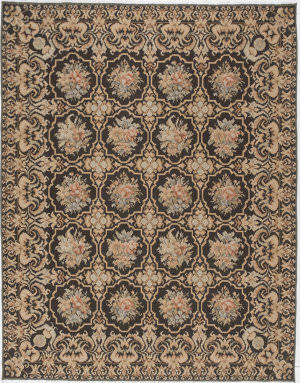 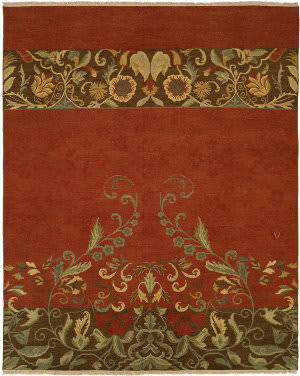 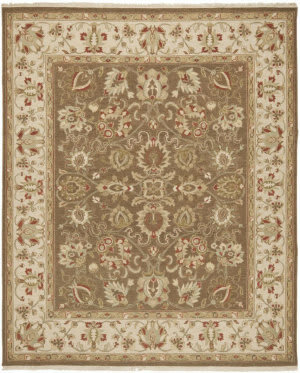 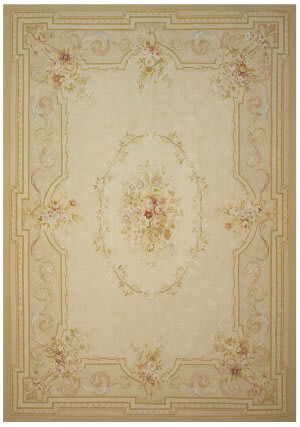 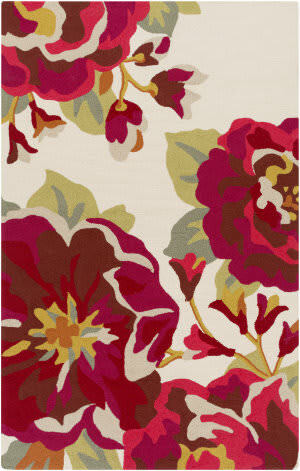 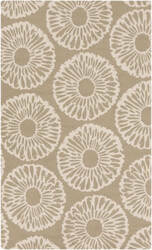 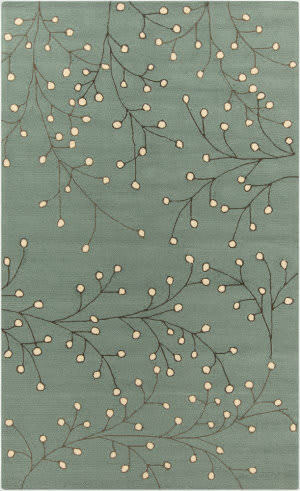 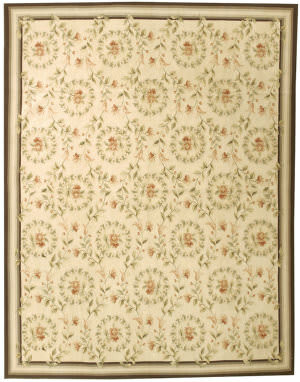 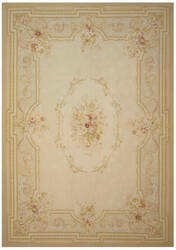 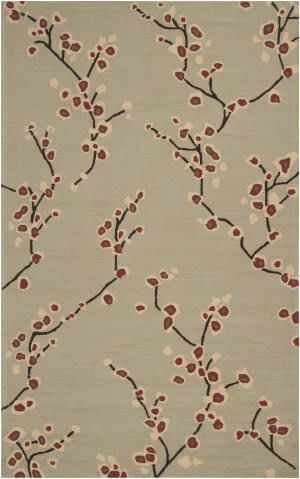 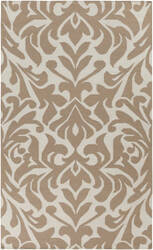 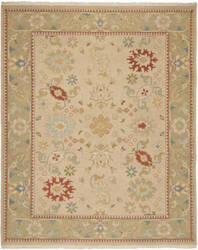 This flat weave low pile indoor/outdoor area rug features a floral-botanic design with beige and brown colors. 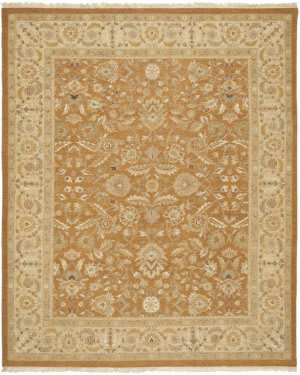 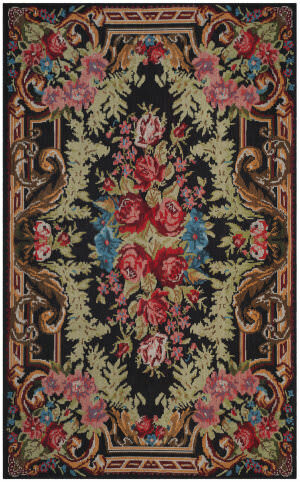 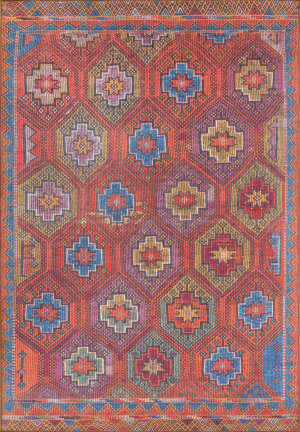 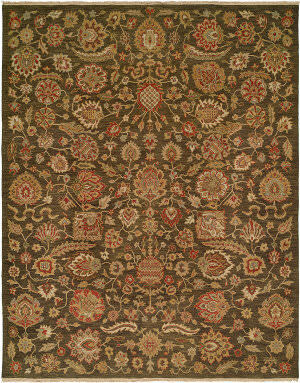 …with broad appeal , this rug is woven by hand from 100% premium wool, are creatively designed in a flat Soumak-style weave. 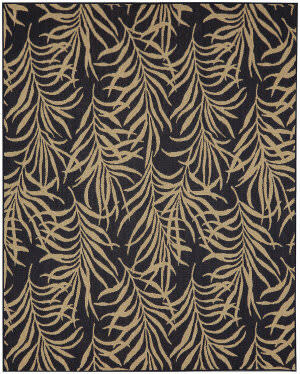 The attractive textural effect stems from a combination process of flat and herringbone weaves that imparts a three-dimensional look and feel to both sides of each rug. 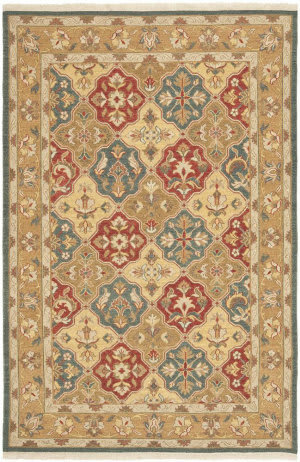 …patterns with broad appeal,this rug is woven by hand from 100% premium wool, are creatively designed in a flat Soumak-style weave. 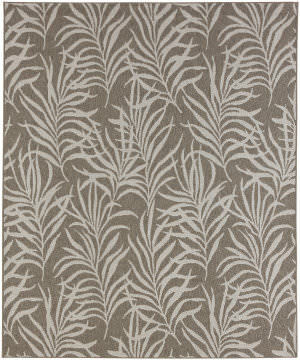 The attractive textural effect stems from a combination process of flat and herringbone weaves that imparts a three-dimensional look and feel to both sides of each rug. 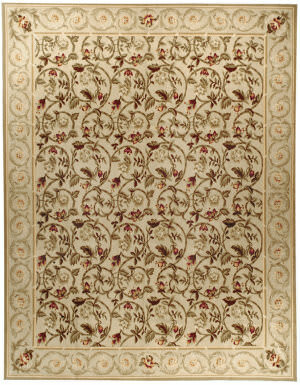 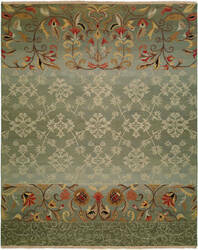 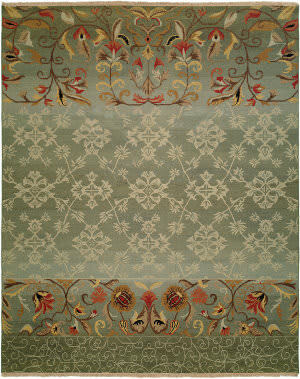 Florals in crisp detail and thoughtful, classic prints compose our Afshar collection of flat weave area rugs. 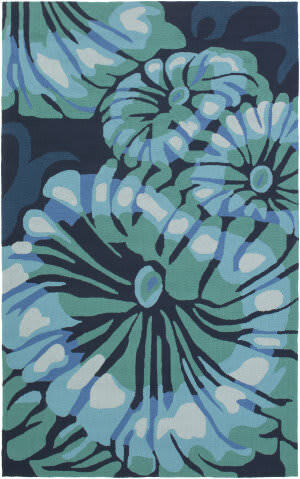 Created in highly drapable, super soft polyester chenille with a cotton backing for added durability.